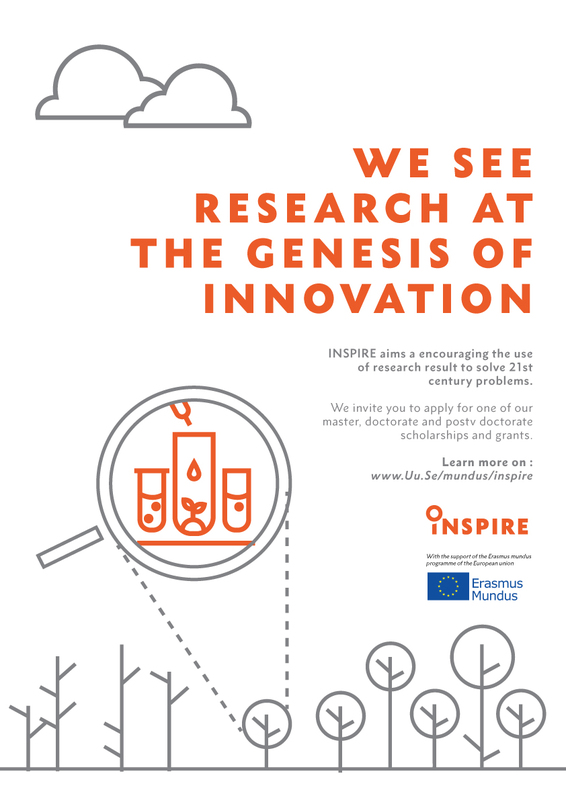 The very first action taken by the INSPIRE project was to open for a competition for the graphic profile of the project. The competition was open to all students at South African universities. We are of course happy to see that we got several contributions from students representing a number of different universities in South Africa. The winning contribution was submitted by Edher Numbi Muhima, a student in Information Design at the University of Pretoria. 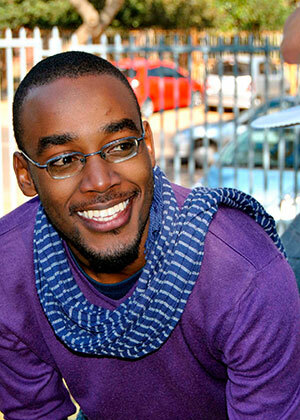 Edher Numbi Muhima, or just Numbi, is an honours student at the University of Pretoria (UP) in Information design. Originally from Kinshasa and Bukavu in the Democratic Republic of Congo (DRC) he came to South Africa to learn how to use his passion for storytelling and images in building his dream of establishing much needed institutions for creative expression, cultural reflection and endless innovation in Africa. Information Design at UP offered him the opportunity to do just that through developing his skills in Illustration, Branding, User Experience design and Business design. Soon-to-be graduate, he has been given the opportunity to work with a great number of people who share his vision of the world and its future. He is hopeful to many more partnership of this nature. When not plotting to turn the DRC into a creative paradise, Numbi is either writing or illustrating his graphic novels, playing Pokémon or day-dreaming about eating his way through the world and experiencing its might and beauty. Follow him on twitter @simplynumbi to see what he is up to next. 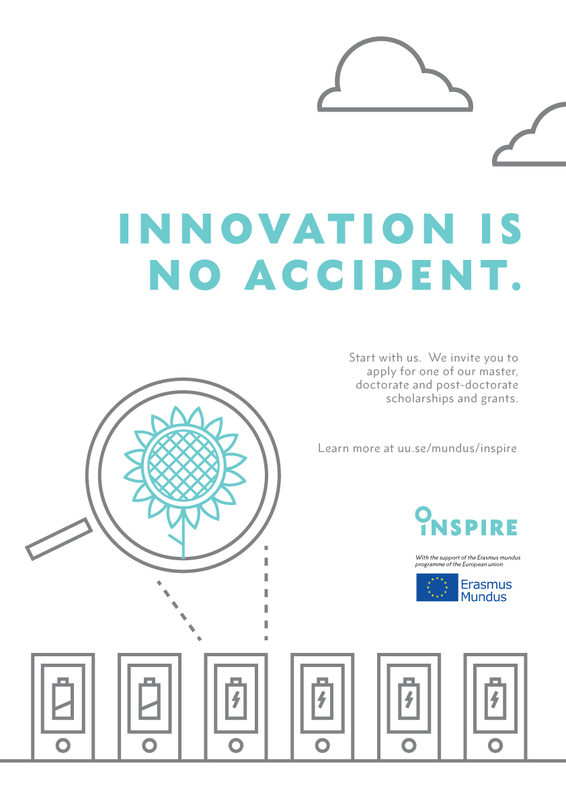 With the Support of the Erasmus Mundus Programme of the European Union.